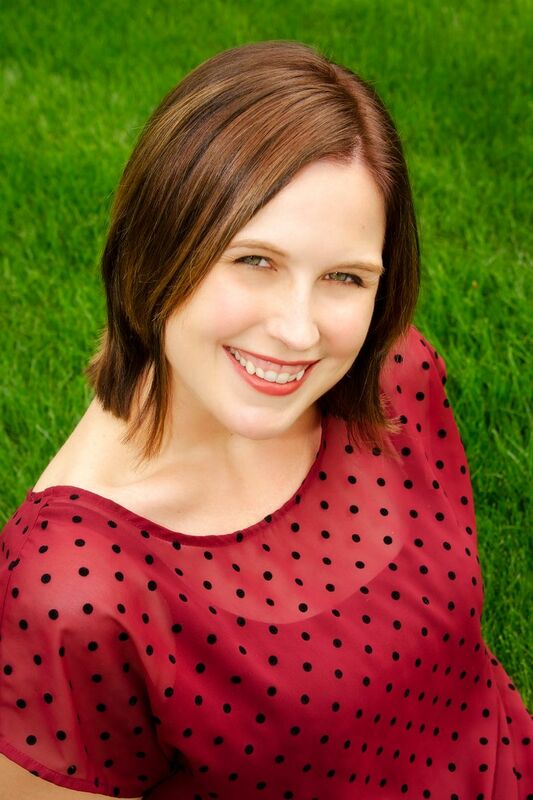 Combining fantasy, sci-fi and dystopian sensibilities, the YA author’s books have been hits. Cinderella is a cyborg with a wicked stepmother. Red Riding Hood is a spaceship pilot in a crimson hoodie. Rapunzel is a computer hacker who has been holed up on a satellite by an evil queen. And Winter? Well. The new book bearing her name has an apple on the cover, so it’s clearly a re-imagining of the Snow White story. Once young-adult readers bite into it on Nov. 10, it will also mean the end of Marissa Meyer’s “ Lunar Chronicles,” a four-book series the Tacoma author launched almost four years ago. 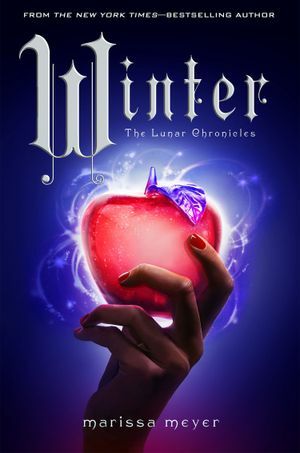 To celebrate the end of the series and the launch of “Winter,” Meyer will play host to hundreds of her so-called “Lunartics” at a “Lunar Ball” to be held on release day, Tuesday, Nov. 10, at the Temple Theater at Tacoma’s Landmark Convention Center. “People are coming in their finest attire,” Meyer said. And they are coming from all over, she added. California, Texas and beyond. There will be a performance of a scene from “Winter,” ballroom-dancing lessons, a craft table to make masks and even a herald to announce attendees as they enter the room. It’s Meyer’s world come to life — something she only dreamed about as a 14-year-old writing “Sailor Moon” fan fiction. A graduate of Seattle Pacific University, Meyer, 31, studied creative writing and publishing and, in 2008, participated in National Novel Writing Month, or Nanowrimo, which challenges people to complete a 50,000-word novel in 30 days. In that time, Meyer completed the first drafts of her first two novels and half of another. She submitted “Cinder” to an agent, who pitched it — and summaries of three other books — to publishers on a Friday. On Monday, she had a four-book deal worth $800,000. “Cinder” hit The New York Times best-seller list for children’s chapter books in its first week. It’s pretty clear why. The books combined three hot genres of the market: The fantasy of fairy tale, complete with princes and evil queens; and the cyborgs and scanners of science fiction, all set in a dystopian world. They worked individually for “Twilight,” “Once Upon a Time” and the “Insurgent” series. Why wouldn’t a combination be a hit for Meyer? But there was nothing calculated about her approach, she said. That said, Meyer does have a master’s in publishing from Pacific Lutheran University and worked as an editor before “Cinder” was bought. So she knew to watch what sells. “It’s important to know the market and know what the audience wants,” she explained. “But we all got into this job because we love the art of storytelling. The characters speak to us in our heads and we have to follow them around and write about where they go. She’s is staying with what works, and writing “Heartless,” her own prequel to the Queen of Hearts before she appeared in Lewis Carroll’s “Alice in Wonderland.” There’s another trilogy in the works about teenage superheroes. No matter. She already has her hands full with the new book, the new trilogy — and life with her husband, Jesse Taylor, and their year-old twin daughters, Sloane and Delaney. Still, Meyer is having a little trouble letting go of her Lunar characters, even though “Winter” took her two years to complete. “It’s very bittersweet,” she said. “It was a monster of a book. I thought it would never be finished and I would be stuck in this book for the rest of my life. “But when I finally sent it to my editor, I felt huge relief, but then I started crying. These characters have been with me for seven years and it’s an odd feeling that I am saying goodbye to them.